C3 vs Tay Roc!! Need we say more? Two heavy weights in the battle rap game go head to head in this top tier intergender battle. This is Tay Roc's 1st time stepping away from the URL brand to take a chance at the #1 female battle platform against C3 aka Classic 3. 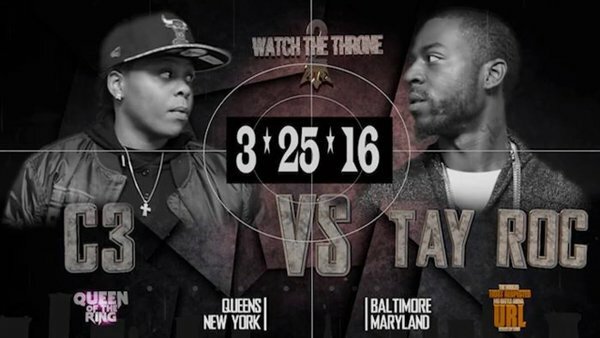 This is the prelude to Battle of the Sexes between two of the biggest brands QOTR & URL. Who's better pound for pound MAN or WOMAN? You be the judge and leave a comment below.